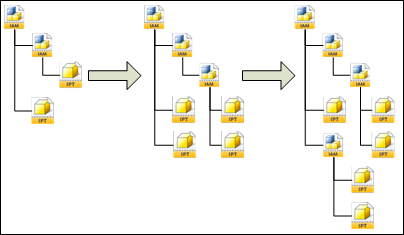 Welcome to part 1 in my 2 part series on file associations. This post will focus only on the associations seen in the base version of Vault. The next post will go over Vault Workgroup concepts like revisions and lifecycle states. For base vault we have 2 concepts that are simple on their own, but start to get complex when you mix them together. The first concept is File Versions. Every time you edit a file, you get a new version. Simple. The second concept is File Associations. Files can be linked to each other in a parent/child relationship. This allows you to create dependency trees. Again, simple. Now let's mix the concepts together. 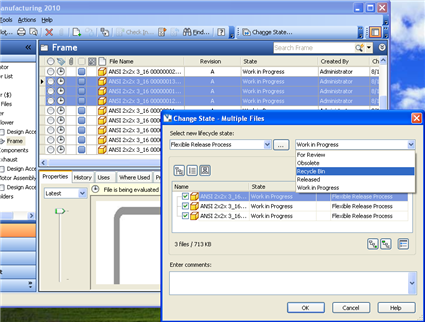 A file association is between one version of a file and another. This means that the dependency tree might change for each version of a file. Here is where the confusion starts. You have a big chunk of data and multiple ways of traversing the data. The good news is that the API has some built in tools to help you. That's all you need to know for base Vault. 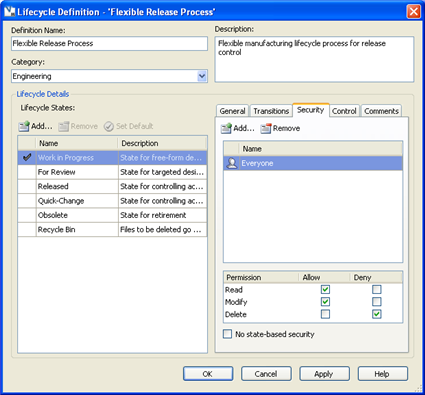 My next post will go over the Revision and Lifecycle concepts and how they relate to file associations. I'm about to go into a topic that's outside the official API. Therefore Autodesk will not support this information, and what I say may change without notice in the next release. Vault is a client/server framework. Some data is stored on the server side and some is stored on the client side. To get to the server data, you use the API for that. But there is no API to get at the client data. So you will need to access client data directly if you want it. Client data is stored in a bunch of XML files. The XML syntax is pretty straightforward. It's getting to the files that is tricky. The path is dependent on a lot of factors. Windows User - The windows login. 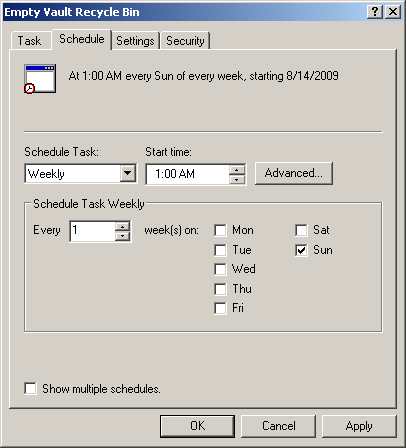 If there are multiple users on a single computer, they will each get different client settings. Vault Version - This one looks a bit strange, for example Vault 2010 has a value of "Services_Security_1_26_2009". It's basically a code that changes with each release. Therefore client settings are tied to a specific Vault version. Vault Server - The vault server. So settings on one server are independent of client settings on another server. Vault Name - The name of the vault. Client settings are specific to a single Vault. NOTE: In Vista the path is C:\Users\[Windows User]\AppData\Roaming\Autodesk\VaultCommon\Servers\[Vault version]\[Vault server]\Vaults\[Vault Name]\Objects . Also, AppData is a hidden folder. Please don't write to these XML files. Since the XML schema isn't published, it's likely that you will break something. Update for Vault 2012: Additional image formats supported. This post applies to Vault 2011 and earlier. Go here for the Vault 2012 code. Here is how you view thumbnail data from Vault. Thumbnails are stored as metafiles, which must be rendered to a display context. This is a bit different from a jpeg because metafiles have no fixed size. This is nice because the image can be scaled to any size without loss of detail. Once you have found the PropInst object with the thumbnail value, here is how you can render it to a System.Drawing.Image object. /// Delagate for the GetThumnailImage function.
''' Delagate for the GetThumnailImage function. Let’s start things off with a bang. Here is a fully working utility with full source code. Enjoy. 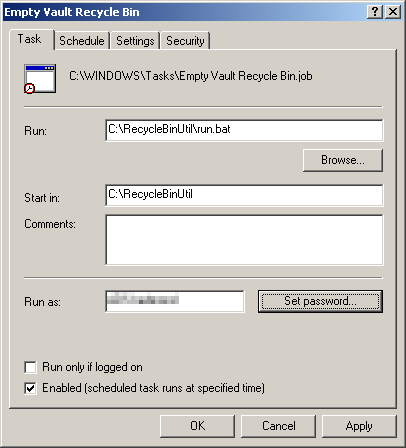 The Recycle Bin prevents users from deleting files directly. Instead of using the Delete command, they can send files to the Recycle Bin state. On the weekend, a utility backs up all the files in the Recycle Bin and deletes them from the Vault. This is what I will refer to as a “high touch” utility. What I mean by high touch is that the utility doesn’t work entirely on its own. It will only work if the Vault is configured in a special way. 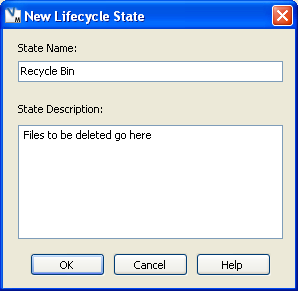 In this case, we need to add a Recycle Bin state to the lifecycle definition. We also need to create a specialized user. 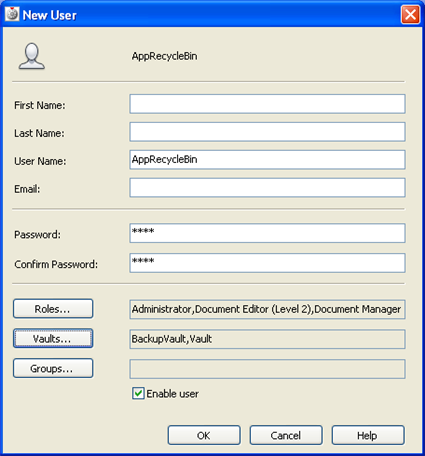 Fill in “AppRecycleBin” as the UserName, choose a password, and set the role as “Administrator”, “Document Editor (Level 2)” and “Document Manager (Level 2)”. Also, give access to the main Vault and the backup Vault. Click OK to create the user. [Optional] Create a Group called Automations and add AppRecycleBin to that group. In the future, any other application specific logins can go in this group. 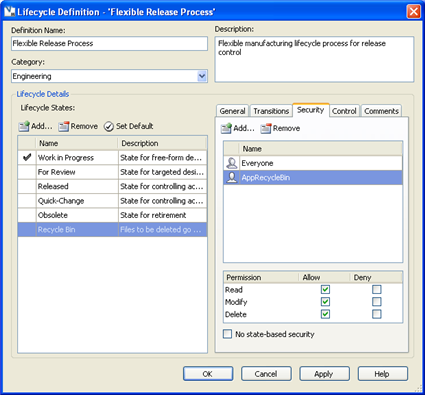 Close all open windows by clicking OK.
Now let’s configure the lifecycle states. For this example I will use the Flexible Release Process. Add an entry for Everyone and set the permission to Allow Read. Add an entry for AppRecycleBin and set the permission to Allow Read, Write and Delete. Update the security on the Work In Progress and For Review states so that Everyone has a Deny Delete setting and Allow for Read and Modify. Exit all dialogs by clicking OK.
Now we have our Vault configured properly. 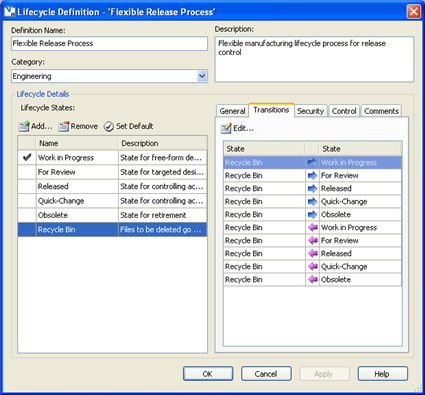 The only way to delete a file using the Flexible Release Process is to put it in the Recycle Bin and let the Recycle Bin utility delete it. Edit Run.bat in a text editor and write out the RecycleBinUtil command. See the readme.txt file for a description of the parameters. 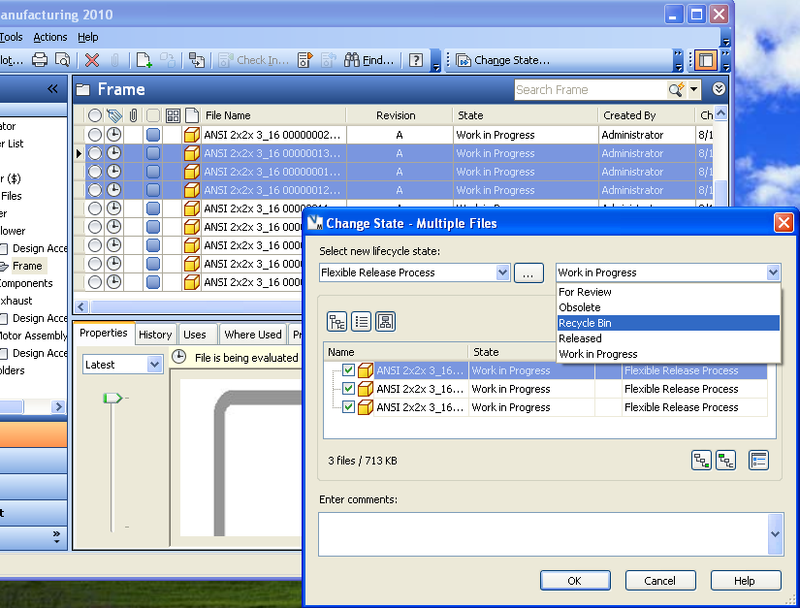 Set the Run parameter to the Run.bat file. Set the Start In parameter to be the directory that run.bat lives in. Set the task to run once a week at 1:00 AM on Sunday, or whenever you want. Click OK and set login info if needed. This application is experimental in nature. It has not been tested in any manner, and Autodesk does not represent that it is reliable, accurate, complete, or otherwise valid. Accordingly, this application is provided “as is” with no warranty of any kind and you use the application at your own risk.